Australia To Be Largest Gas Exporter? Richard Palmer, GL Noble Denton’s country manager for Australia. Oil and gas professionals tip Australia to become world’s largest gas exporter by 2030. Delegates at the 2012 Australasian Oil and Gas Conference forecast huge growth in Australia’s role in the energy markets, tipping the country to become the largest gas exporter by 2030, according to a poll conducted by GL Noble Denton. Australasian Oil and Gas Conference, Perth – 23 February 2012: Oil and gas industry professionals are confident in Australia’s ability to become the world’s largest gas exporter according to a poll conducted yesterday at the Australasian Oil and Gas Conference and Exhibition (AOG) in Perth. 84% of participants said that Australia would grow to become the premium exporter of gas by 2030, while 16% thought that it would not. The Industry Snapshot Poll was conducted by global independent technical advisor GL Noble Denton on the first day of AOG, which is expected to attract more than 11,000 industry professionals from across the world. Richard Palmer, GL Noble Denton’s country manager for Australia, said: “The result of this research reflects the rapid rise to prominence of Australia’s oil and gas industry and the optimism of its professional community as the country strives to become a world-leading oil and gas hub over the next 20 years. “Favourable economic conditions and high levels of confidence in Australia’s energy future will fuel further capital expenditure within the industry, propelling the development of new LNG projects at an unprecedented rate.” Australia currently stands as the world’s fourth largest exporter of liquefied natural gas (LNG) after Qatar, Indonesia and Malaysia. The country is the tenth largest exporter of natural gas overall, with the market dominated by Russian export. 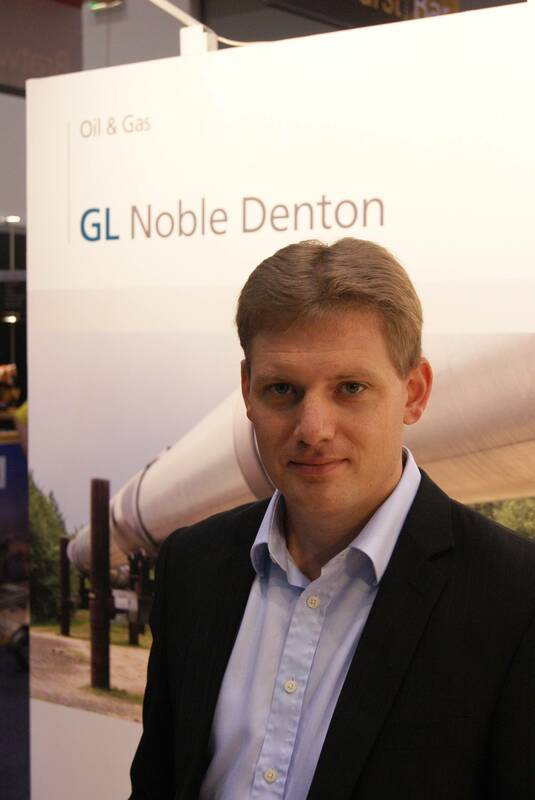 Australia’s rapid growth in gas production has led to a strong increase in demand for GL Noble Denton’s technical advisory services over recent years. Last year, the company announced a landmark deal with leading Australian coal seam gas explorer and producer QGC, to supply inspection services for the installation of the 540 kilometre underground line between natural gas fields in the Surat Basin and a natural gas liquefaction plant on Curtis Island on Queensland’s coast. The venture is expected to further boost the country’s reputation as a leading producer and exporter of natural gas. GL Noble Denton is conducting three Industry Snapshot Polls this week, one for each full day of AOG. Delegates are also being asked to vote on whether Australia is doing enough to grow its own oil and gas talent and if increased regulation would damage prospects for new oil and gas projects in the Asia Pacific region. To participate in the poll, visit GL Noble Denton at stand number K32. Participants will be entered into a prize draw to win an iPad 2 at the end of the show.